24/7 Uniformed security guard company providing security services in the greater Boston and Metro area. We have come to know and trust Watts Security for your professionalism and the service that you’ve provided to this institution. Visitors to the Cemetery find Watts Security guards to be approachable and helpful and feel more secure in the knowledge that Watts is patrolling, particularly in the evenings. In fact, all of the current Watts team assigned to our facility are professional and engaged in their work. I feel that our excellent safety record may be largely explained by the quality of your staff”. WATTS SECURITY, Inc., is a privately owned uniformed security guard company. We are fully licensed, insured, and bonded in the Commonwealth of Massachusetts. WATTS has been providing service in the security industry since 1912. 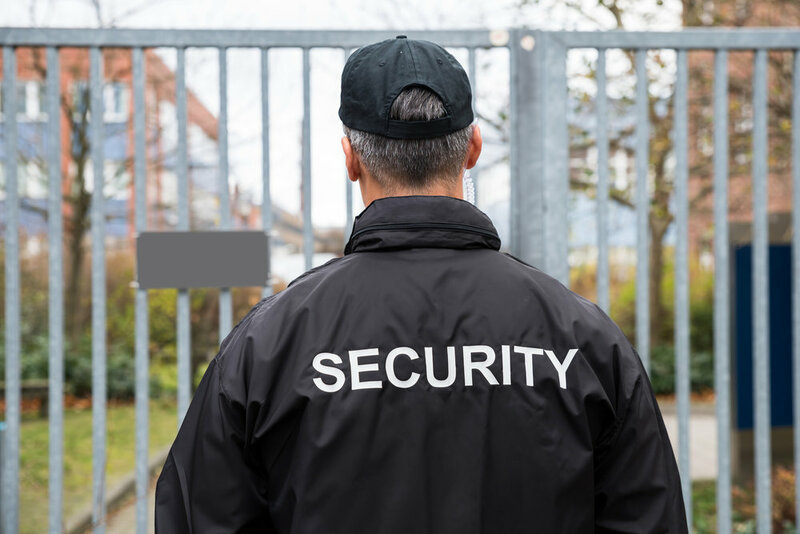 Serving as a security provider to local Colleges and Universities, Executive Office Parks, large residential communities, Hi-tech Industries, Government and Military installations, Construction sites, and Special Events coverage, our extensively trained security personnel exceed the practices of conventional security companies. Customer satisfaction is our main priority, achieved by a collaborative security approach where mobile supervision and on-site Guard personnel work to protect and secure customers workforce and property. Watts Security, Inc. can also provide well marked Patrol vehicles and Supervisors to monitor security checks according to the needs of our customer. Watts Security, Inc. can appropriately respond to all security requirements. 265 Medford Street Suite 302 Somerville, MA 02143 | Office: 617-591-0280 | Fax: 617-591-0283 | © 2018 Watts Security Inc.